Getting your own hair styling tools is practical. After all, getting your hair professionally styled can cost you a lot of money. However, it’s not ideal to get just about any hair styling tool. You need to be picky, even if your budget is tight. And to help you with that, we are sharing with you the best hair straighteners you can get for less than $100. 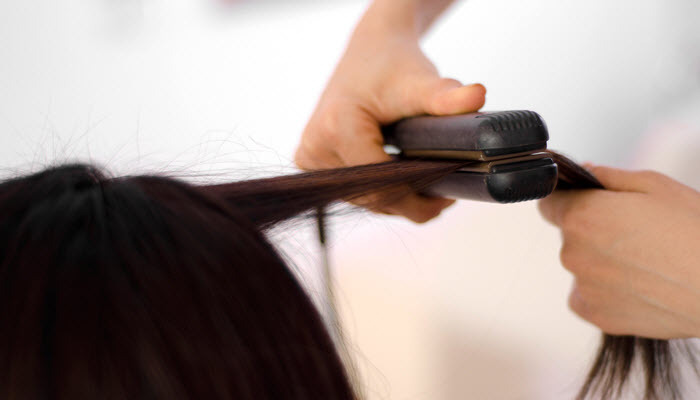 For that amount, you’ll pretty much get the basic features of a hair straightener. 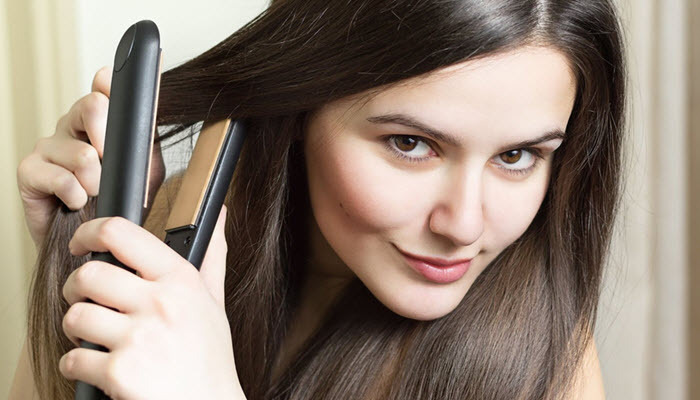 Now, to help you get more than your money’s worth, we’re sharing with you the criteria you should consider when buying a hair straightener in that price range. The newest innovation yet is the tourmaline ionic. A good number of straighteners are designed with plates like this. The plates are the metals attached to the flat iron type of straighteners. It produces heat that is negatively charged. These negative ions help in reducing frizz and static so you get a more natural look. It also straightens or curls your hair without needing too much heat to avoid damages. If you’re looking for something really lightweight, look for the ones with Titanium plates or at least, titanium coated plates. It’s even more advanced than ceramic and is super lightweight so it’s great for travel and it also heats up faster. The titanium plates allow the natural moisture of the hair to be retained so you get silky smooth straight hair. Rarely do modern hair straighteners lack a temperature control feature. Even more so in this price range. So as much as possible, choose a model that offers it. It shouldn’t make the item too expensive. A lot of Chi Air hair straighteners have heat settings adjustment and they are around $80; some even lower. 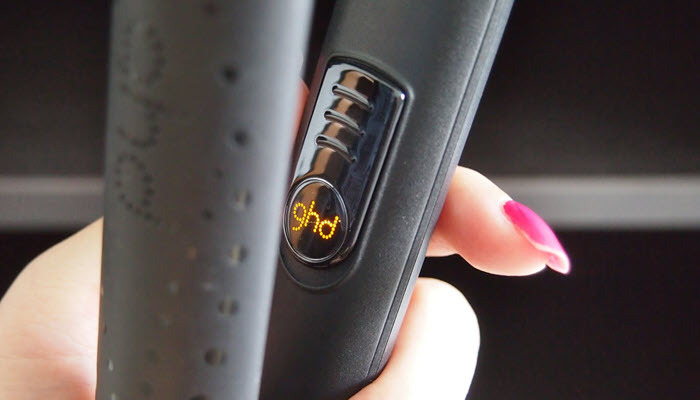 Some advanced models, usually those with digital control features, use infrared technology which makes it faster for the hair straightener to heat up. This is a great energy efficiency feature because it takes less electricity for it to work in full capacity. The HSI Professional 1 CERAMIC TOURMALINE IONIC FLAT IRON HAIR STRAIGHTENER FREE GLOVE + POUCH offers this feature. It also promotes even distribution of the heat which requires you to do fewer passes when styling which shortens the time you use the unit and in turn, saving even more energy. It would also be nice if the straightener is compatible with different voltages, or at least dual voltage, so you can use it anywhere. This is important if you travel a lot. 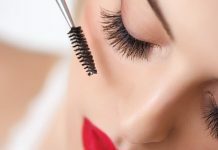 The BaBylissPRO Nano Titanium Mini is one example, which is great since it is portable and is intended for use in different places. It is not around $30. That is good to know because that means, it should better be offered for products around $90. This probably seems like it’s not the most important thing to consider, especially when you are on a budget. But it is quite helpful if the straightener is ergonomically designed because it allows easier handling. 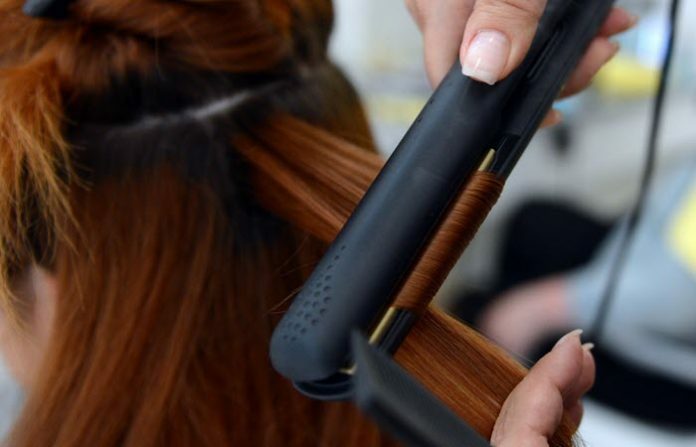 You don’t want your hand to be strained while you style your hair. And for a hundred dollars, economics should not be sacrificed. A swivel cord will work wonders when styling, even though it also seems quite unimportant. It will allow you to focus better, without the distraction of a cord being tangled around as you style your hair. It will also be a wise decision to get something that will be practical in the long run. An auto shutoff feature would save you on energy costs so you make the most out of your purchase. Always check the warranty on the product before you make your purchase. A hundred dollar appliance should come with at least, two years warranty. 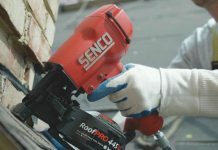 It will help if you read customer reviews online to know of possible problems you might come across with and watch video demos to see how it actually performs.